I was one of the first to install the iOS 10 developer beta, and I remember thinking that everything was working insanely well compared to the first iOS 9 developer beta—but then I got a warning that I used 90% of my data 11 days into my following cycle—one day before I updated to beta 2. Now, I only have a 2 GB plan, but my average monthly data use over the last 12 months has been under 1 GB, so I never even get close to going over. Turns out, there were two culprits in iOS 10 that made me consume more data. And no, I don't play Pokémon GO. Firstly, content blockers weren't working, so I would see ads on every webpage I visited in Safari. No big deal, as I was half-expecting this, and don't expect it to be resolved until a full public release. Plus, it's not a huge bump in data usage. Secondly, and more importantly, app updates were installing on cellular data—even though I had "Use Cellular Data" toggled off in the iTunes & App Stores settings. 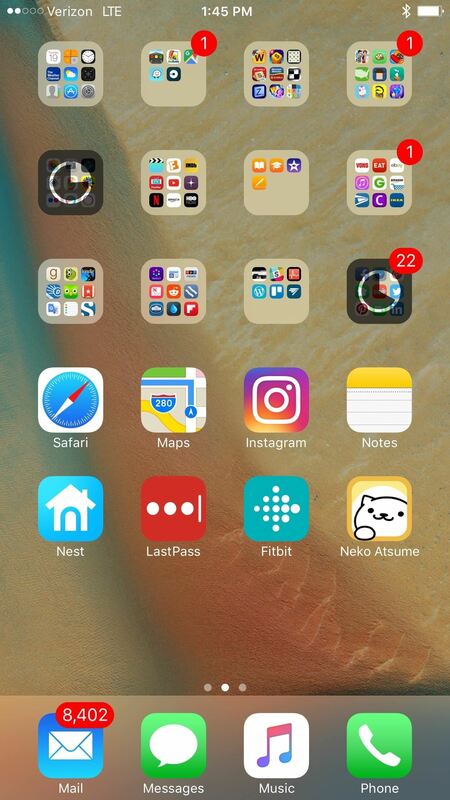 Turning off cellular data temporarily would prevent them from downloading all the way, and I eventually turned off cellular data for most of my apps individually, including the App Store, so I could still use Maps and a few other essentials. 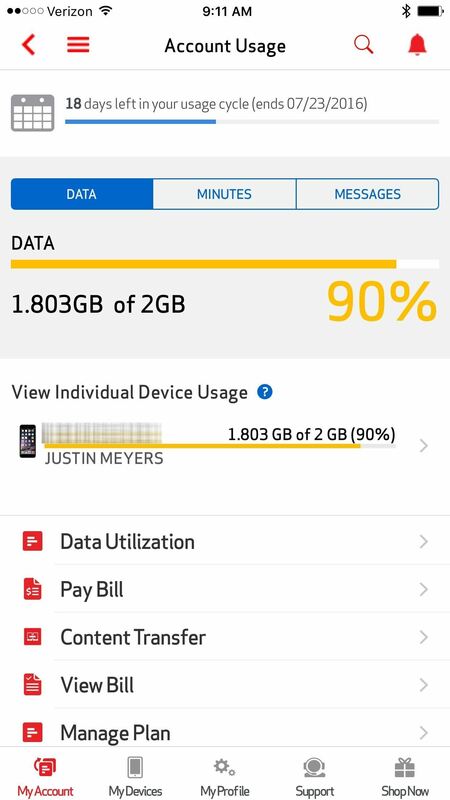 Since then, I've been pretty thrifty with data with 0.05 GB left and a few days left in my cycle. But after installing iOS 10 beta 3—and having "Use Cellular Data" (for App Store) and "Wi-Fi Assist" both toggled off—apps tried installing on cellular data again even though I had data toggled off for EVERY SINGLE APP. Maybe app updates are bundled in "System Services," but that doesn't seem right to me. (1) 90% used a day before beta 2. (2) Updates trying to install on data, after beta 3. Cellular data for any apps you won't need it for, including the App Store. "Use Cellular Data" in the iTunes & App Store, as well as the iCloud Drive app. "Wi-Fi Assist" in the Cellular settings. However, as of right now, turning off cellular data completely seems to be the only way to prevent app updates from installing, as well as preventing the miscellaneous "System Services" from eating away at your data—not exactly ideal for a smartphone these days. I would only toggle cellular data off completely when you don't need it, or when apps try to update themselves—otherwise, it's best left on. Now, don't let this scare you away from installing the iOS 10 public beta. In fact, I encourage you to do so. Despite some cellular data bugs, there are some really cool features that you'll want to have sooner rather than later, like better widgets, being able to remove stock apps from your home screen, a parked car locator, and more. All of these data issues should be resolved when the final iOS 10 public version is released this coming September, so it's just a few more months now.